When Lori returned to work, her supervisor noted she had slurred speech and seemed confused. The supervisor sent her home on administrative leave pending a fitness for duty exam. About seven weeks after that, Lori requested FMLA leave. Just two days later, she was fired. The stated reason: She had left her post that day—a policy violation. Lori sued, claiming the firing was actually retaliation for submitting a request for FMLA leave. Her employer asserted that Lori was a pill and leaving her post is a fire-able offense. Result? While the employer tried to get the cases dismissed on summary judgment, the court said “not so fast” and sent it to trial. If Lori’s firing was truly because she had put patient care at risk, the court asked, why wasn’t she fired right away? Enforce policies promptly. The longer an employer waits to enforce a policy, the greater the chance the employee will develop legal rights that will compromise the employment action. Read documents carefully. The employer claimed Lori’s fitness for duty report showed she was fit for duty. However, the court noted the report, which was filed two days before her termination, said she was not fit for duty and should be reevaluated in a month. Clarify any questions before taking action on such reports. Take a chill pill. 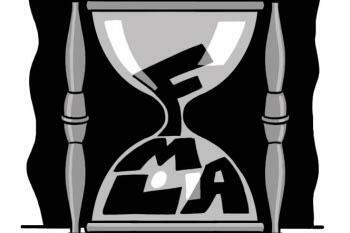 Once an employee requests FMLA leave, stop all pending employment actions. Courts and juries are extra sensitive to discipline that happens so quickly after employees exercise their FMLA rights. Does Your Company Give 'Special Leave' to Working Moms? When Bipolar Worker Makes Threats: Accommodate or Terminate? 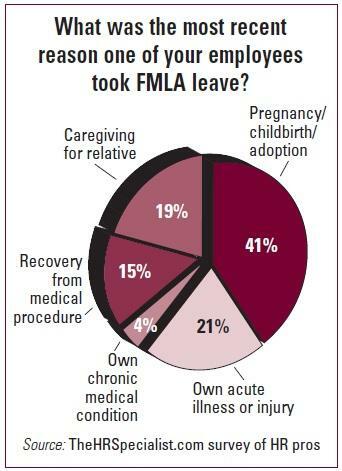 What Type of 'Care' Qualifies for FMLA Leave?